Are you sure to be a serious gardener? Better start by having the right garden tool for starter. The best tools that you can use should be comfortable in the grip, easy to use, easy to store and easy to clean. 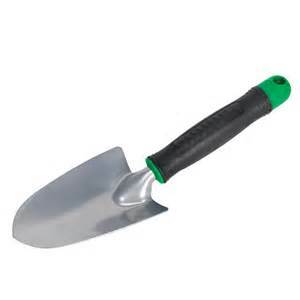 Hand Trowel – Used for digging holes in garden beds and containers for plants and mixing soil with compost, fertilizer and other important additives to make your plant healthy. 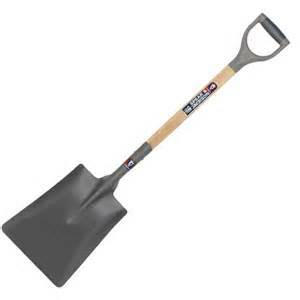 Shovel – Is best used for large garden areas and planting trees, shrubs for digging dirt, adding fertilizer, compost and other additive. 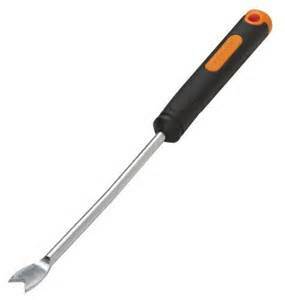 Weeders – This tool is commonly called the “dandelion digger.” Weeders is a tool that looks like a screw driver and a fork, that its main use it to dig or penetrate to the soil and remove the weed roots from the ground. 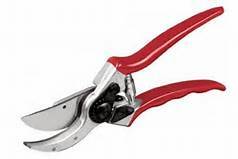 Pruning Sheers – Is used for removing small dead and unwanted branches from trees and shrubs. Works like scissors but with strong blades. 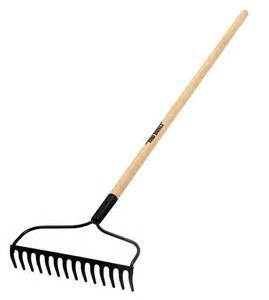 Garden Rake - It rakes the dead and sow the seeds into the soil. 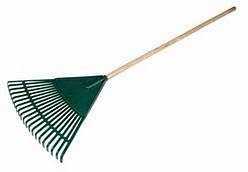 Leaf Rake - Used for gathering leaves and lawn clippings. Spreading mulch and other ground-covering materials around planting beds. 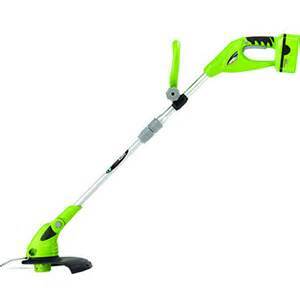 String Trimmer -Used for clipping grass and weeds in hard-to-mow areas,like along edges, walls and fences. Soil Knife – Used for cutting through roots, transplanting, dividing perennials, slicing through sod, weeding, removing bonsai plants from pots and many more garden tasks. 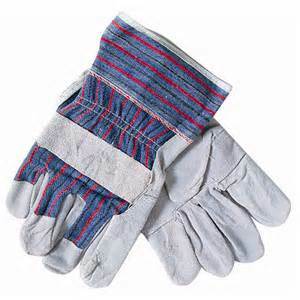 Garden Gloves - Used for protecting your hands from thorns, branches, chemicals and poisonous plants. 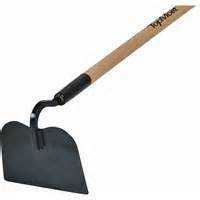 Loop Hoe – Used for slipping beneath the top layer of soil and scraping the roots out of the dirt. Weeds come up very easily and the corners on the loop hoe make excellent edgers.Loop hoe is also use to cultivate the top layer of soil for mixing fertilizers or compost into the top layer without disturbing or destroying the soil structure underground. 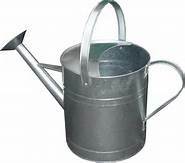 Watering Can – Used mainly to water the plants. The rainfall spout is very useful to even the water distribution. 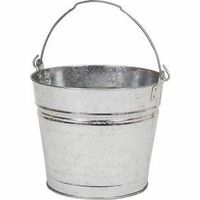 Bucket – Garden bucket has lots of uses in your garden. It can be a water container, can carry your garden tools together, can be a container for the weeds, leaves, compost and fertilizer. 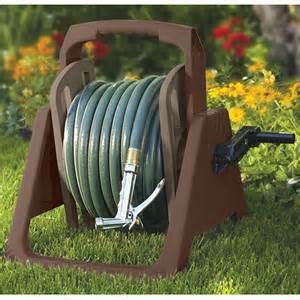 Spray Hose – Used for watering a large garden from an outdoor tap. The sprayer is useful with its rainfall spray ,it will even the water distributing in your plants.